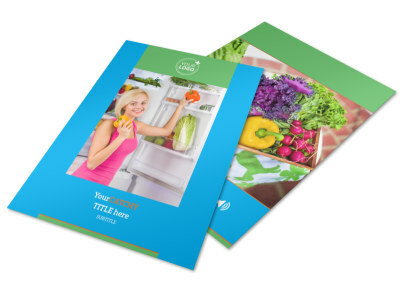 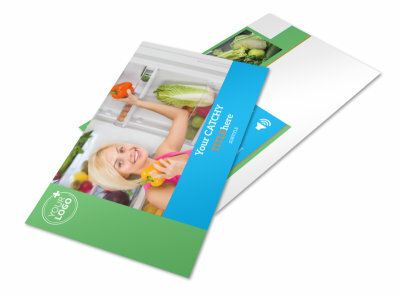 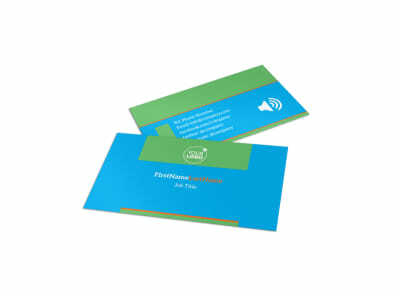 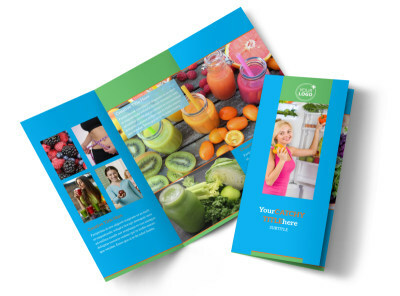 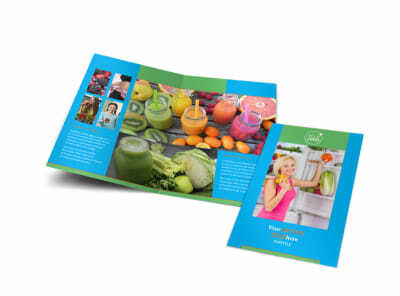 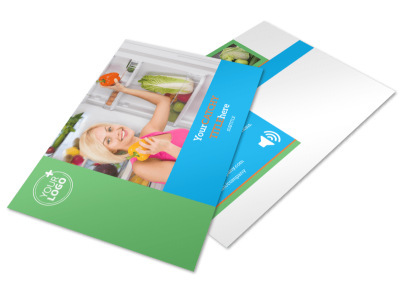 Customize our Nutrition Education Brochure Template and more! 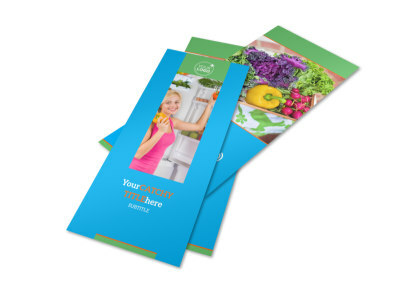 Educate weight loss seekers on how to eat right with nutrition education brochures featuring a bevy of information on how to maintain a healthy, well-balanced diet. Customize a template with images of the four food groups and provide examples of portion sizes as visual guides to accompany your informative text. 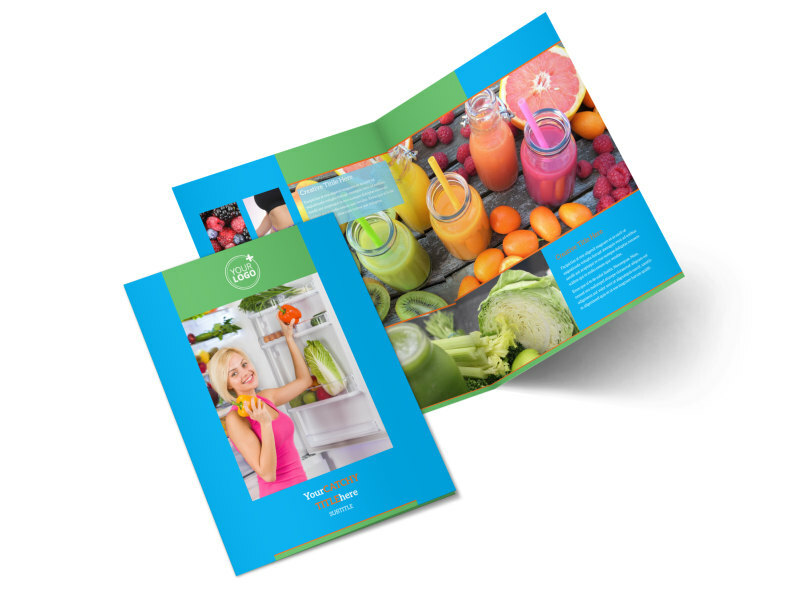 Log into our online editor and start designing your nutrition education brochure today.